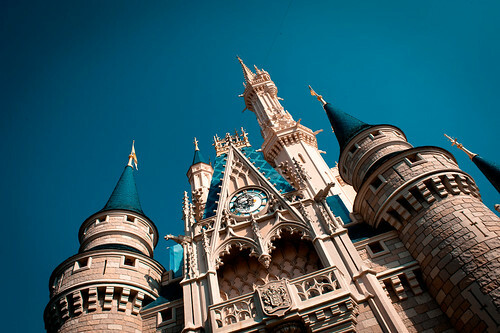 Castle on a Clear Day – Walt Disney World, a photo by hyku on Flickr. Testing out Flickr’s new photo sharing feature. Update: Hmmm, it works, but the largest photo size option available is 500px, and with this new layout I’ve been using 640, so for now I’ll still do it the old-fashioned way.